Known as the “Capital of the Confederacy,” Richmond has a lot of American history for faith-based travelers to experience. 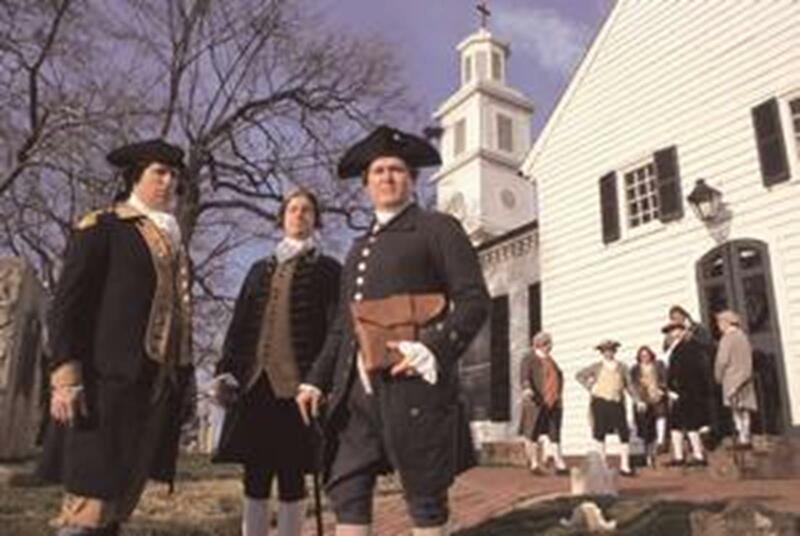 Religious travel groups will find not only over 1,000 churches, but churches that have seen historic events during the Revolutionary War and Civil War. Confederate President Jefferson Davis and General Robert E. Lee worshipped at St. Paul’s Episcopal Church. Located in Capitol Square and across the street from the Virginia State Capitol building, St. Paul’s is enriched with over 150 years of history and is still active. 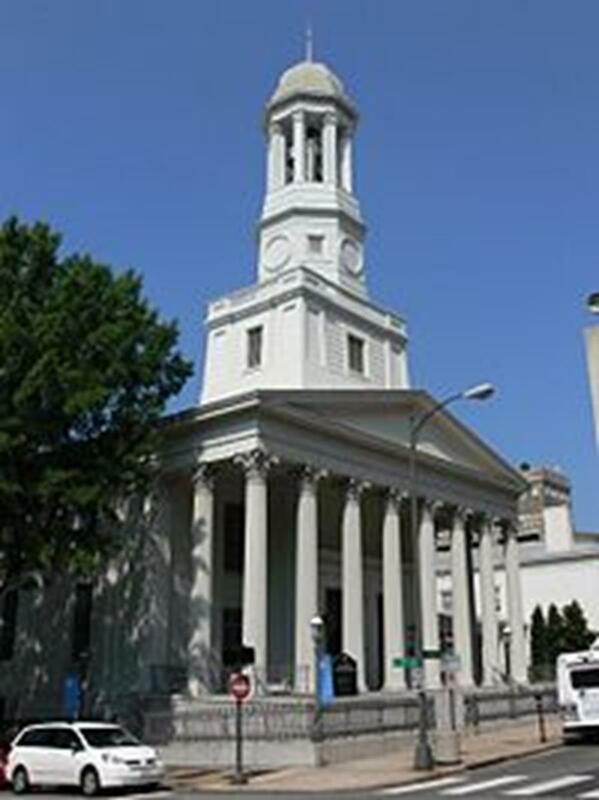 St. Paul’s is a masterpiece of the Greek Revival style of architecture, with features such as great columns and a high, pointed dome. “Give me liberty of give me death,” said at St. John’s is now a historic American landmark of the Revolutionary War. Courtesy of Richmond CVB. St. John’s Church was built in 1741. During the Revolutionary War, Patrick Henry gave his famous speech (“Give me liberty or give me death”) in this church, which George Washington and Thomas Jefferson attended in 1775. The Monumental Church was originally built to commemorate those who died in the Richmond Theatre Fire of 1811 that killed over 70 people. It was designed by renowned architect Robert Mills, who also designed the Washington Monument. The church is an octagonal structure with a crypt that holds the victims of the fire. The Confederate War Memorial Chapel, also known as Pelham Chapel, was built in 1887 in honor of fallen Confederate soldiers. Survivors in General Robert E. Lee’s camp worshipped here after the Civil War ended. A statue of President George Washington in the State Capitol building, courtesy of Richmond CVB. The most popular attraction in Richmond is the Virginia State Capitol building. It is the second oldest U.S. statehouse and houses the oldest continuous law-making body in America. 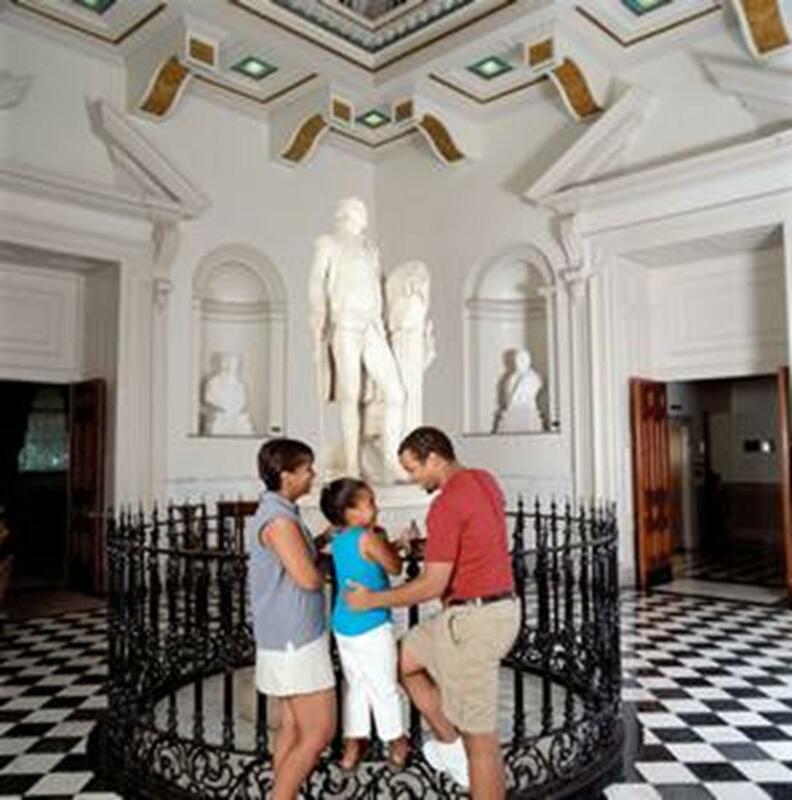 Designed by President Thomas Jefferson in a neo-classical style, it has a hidden dome, marble floors filled with prehistoric fossils and a famous statue of President Washington. The Museum and White House of the Confederacy is located in the house where Confederate President Jefferson Davis and his family once lived. The museum has the largest collection of Confederate artifacts, manuscripts and photographs in the nation. This collection includes over 500 battle flags that were carried by the Confederate Army. Richmond’s National Battlefield Park has over 13 sites to visit. Richmond is surrounded by Civil War battlefields. A self-guided trail features sites like Cold Harbor Battlefield, Gaines’ Mill, Malvern Hill, Fort Harrison and the Chimborazo Medical Museum. A monument of J.E.B. Stuart, a U.S. Army officer & the trusted eyes and ears of Lee’s army and inspired Southern morale. Courtesy of Richmond CVB. Monument Avenue is the nation’s only avenue designated a National Historic Landmark. 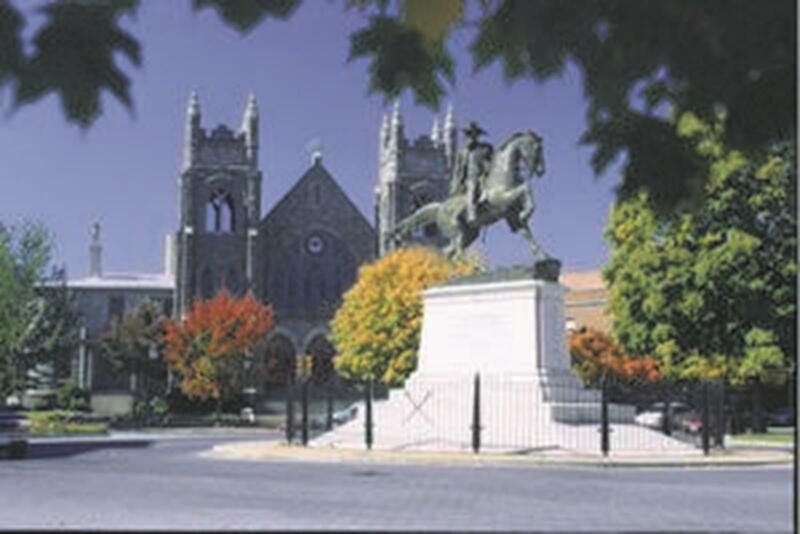 Walk down the street and see six monuments of historical figures like General Lee, President Davis and “Stonewall” Jackson. Hollywood Cemetery didn’t get its name because of famous individuals buried there, but from its holly trees. Over 18,000 Confederate soldiers, 25 Confederate generals, President Davis and U.S. presidents James Monroe and John Tyler are buried in this cemetery. 100 most beautiful rooms in America. Styles range from the Magnolia Grange, an extravagant Federal-style plantation house, to the Victorian-style Maymont estate, located by the James River. Maymont has botanical gardens, an arboretum and many animals on its 100 acres. 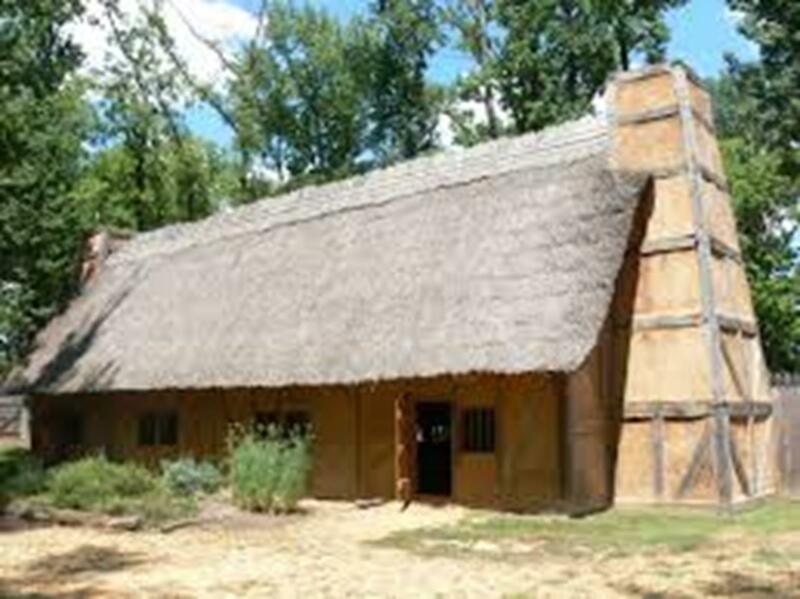 Henricus National Park recreates the English home of Pocahontas, the first hospital in the nation, the chartering of America’s first college and the second English settlement in the New World. This re-creation of Henricus from 1611 pays tribute to Virginia‘s Indians and some of the first English settlers who carved a nation out of what was then Virginia’s western frontier. Tourists receive a visual insight into 17th century colonial America. The “River District Canal Cruise” follows the James River and the Kanawha Canal, originally designed by PresidentWashington. It runs from April to November with a narrated tour of Richmond’s history. Riverside Outfitters offers guided tours by kayak, river rafting or canoeing. 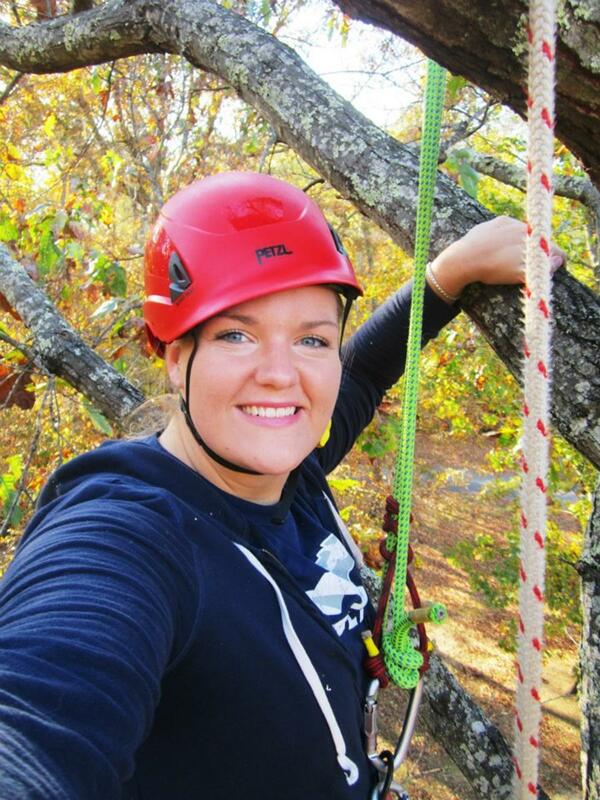 Also try Tree Climbing tours in the James River Park with certified arborists and tree care experts. Visitors can also rent bikes or water tubes. Take a ghost tour offered by the Haunts of Richmond. This tour will bring legends and ghost stories to life. Various ghost tours are offered: The Shadows of Shockoe, Haunted Capitol Hill, Church Hill Chillers and Spirits & Spirits Haunted Pub Crawl. Private and group tours are offered. 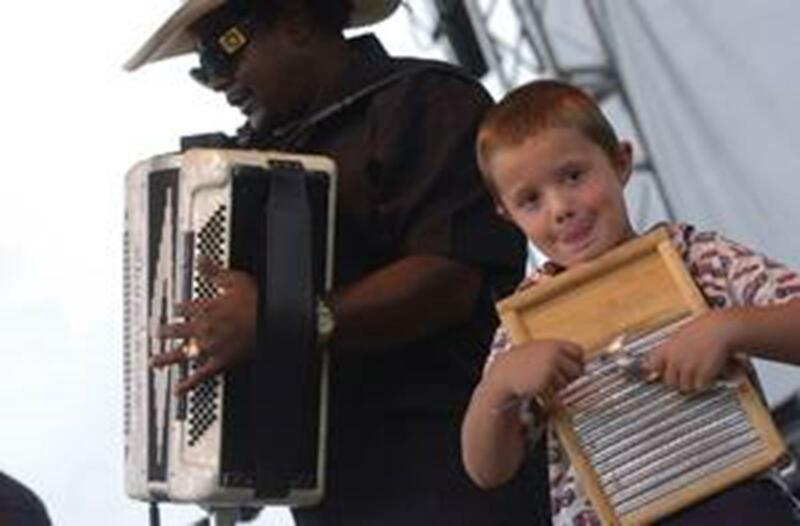 Participants are encouraged throughout the lively Richmond Folk Festival. Courtesy of Richmond CVB. 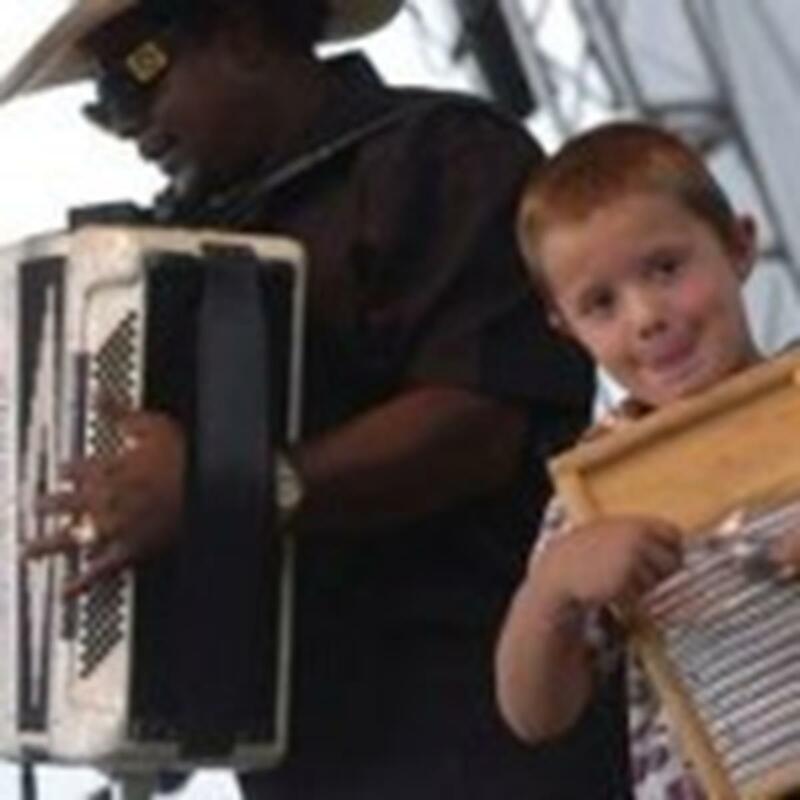 Every October, Richmond hosts the Richmond Folk Festival, which offers free music and dance performances, workshops, storytelling, parades, craft exhibits and culinary arts. Film festivals in Richmond include the Virginia Independent Film Festival in March, James River Film Festival and French Film Festival in April. The State Fair of Virginia takes place at Meadow Event Park at the end of September and beginning of October. Enjoy animals and agricultural exhibits, shows, local music, fine arts and crafts and blue-ribbon competitions. With Richmond’s over 400 years of history, faith-based travelers will have a more-than-full agenda as they enjoy communing with the past. Omaha, the largest city in Nebraska, is known as the home of the NCAA Men’s College World Series, Henry Doorly Zoo and historic Old Market District, an area filled with shops and restaurants. This culturally diverse city, nicknamed “Gate City of the West,” is also home to many churches and religious sites of interest, several of which are listed on the National Register of Historic Places.